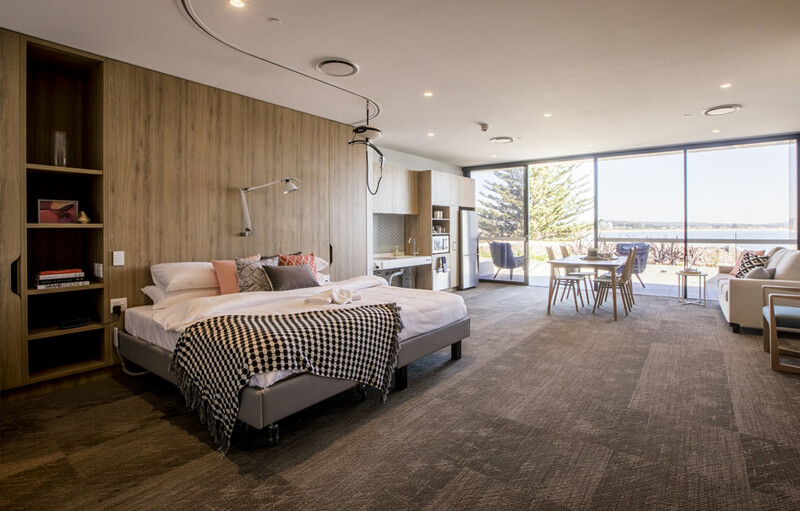 Breathtaking ocean views, luxurious and spacious accommodation, welcoming staff and plenty of entertainment – let Sargood on Collaroy help you and your partner kick back, relax and reconnect. Whether you’re celebrating a special occasion, looking for a weekend getaway or something longer, our fully accessible resort awaits. "My husband and I were so amazed by Sargood. He could play golf and have some alone time, and so could I! At Sargood I don’t need to worry or ask for help, I get to feel independent again. He saw a change in me straight away, and what a difference it made." 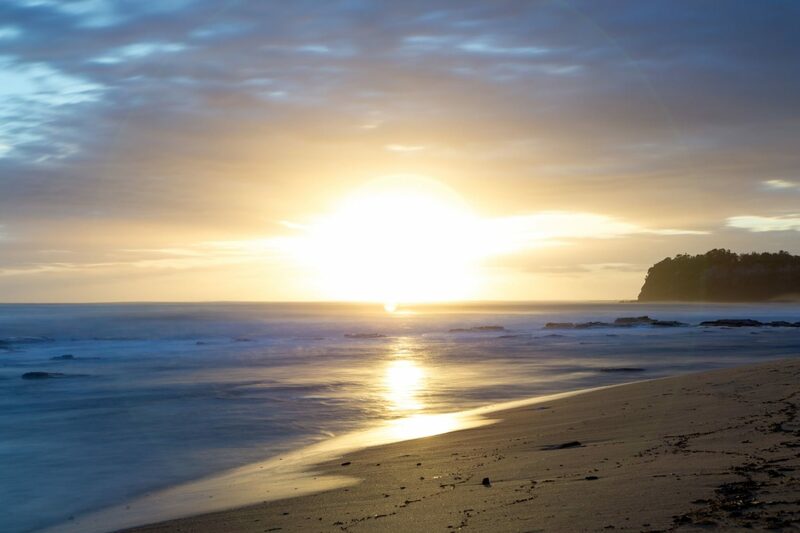 "Sargood on Collaroy is absolutely amazing and a fully accessible resort. My husband, myself and carer had the pleasure of staying here for a week and it truly was a stress-free, relaxing stay. The resort, rooms and activities have been so well planned with accessibility being their highest priority. The staff are very friendly and accommodating. We had a wonderful experience and will definitely be back with our family from North Queensland very soon. Thank you Sargood for your 5 star hospitality." "We love Sargood, it is brilliant! The staff are helpful and full of information. They have thought of everything a person with a spinal cord injury might need." Our Ocean View Room with uninterrupted views of Collaroy Beach is the ultimate space to escape and unwind. With two king single beds convertible into one spacious king, LCD TV with free movies on demand, and free wi-fi, we have everything you need to get cosy and settle in for your couples retreat. With a number of specialist staff on site, there’s always someone available to help you or your partner over the course of your stay. Our Specialist Support Staff include occupational therapists, registered nurse, exercise physiologists, guest attendants and specialist vocational consultants. Also included in our Wellness and Support Package is up to six hours of assistance from guest attendants, in case you or your partner requires some extra help. Additional hours can also be purchased. Our open plan, communal kitchen designed with the latest in accessible features, is the perfect place to get cooking or share a meal with your partner and other guests. Features such as height adjustable benches, adapted cooking aids, and a thermomix all make cooking at Sargood stress-free. 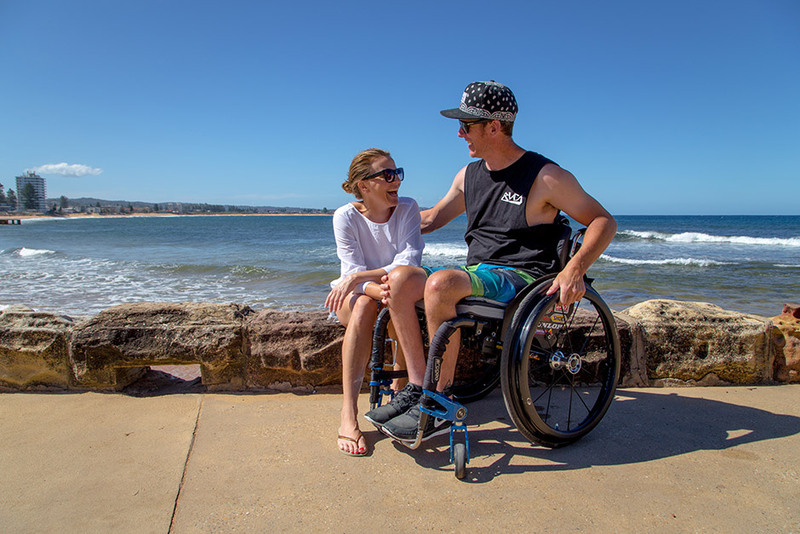 If you prefer to dine out, we have a selection of accessible cafes and restaurant nearby including the newly refurbished The Collaroy, whose entire venue has been made wheelchair friendly on both levels. To see a list of our recommended accessible dining options, click here. We have a range of recreational options here at Sargood including our expansive Recreation Room, where you can catch a movie on the big screen, or battle your partner in a game of pool. If you’d like to work on your fitness, take advantage of our state of the art, fully accessible gym overlooking the beach. For those looking to relax, our ocean view lounge is the perfect spot to enjoy a drink and watch the waves. Picture-perfect! Sargood on Collaroy offers a range of recreational and leisure activities. If you’re the couple who loves to get out and about, why not try our bush push, golf, or kayaking? Looking to get your creativity flowing? Take an arts or ceramics class and let us inspire you. If you need to take time to breathe and reconnect, our adaptive yoga class is the ideal remedy. 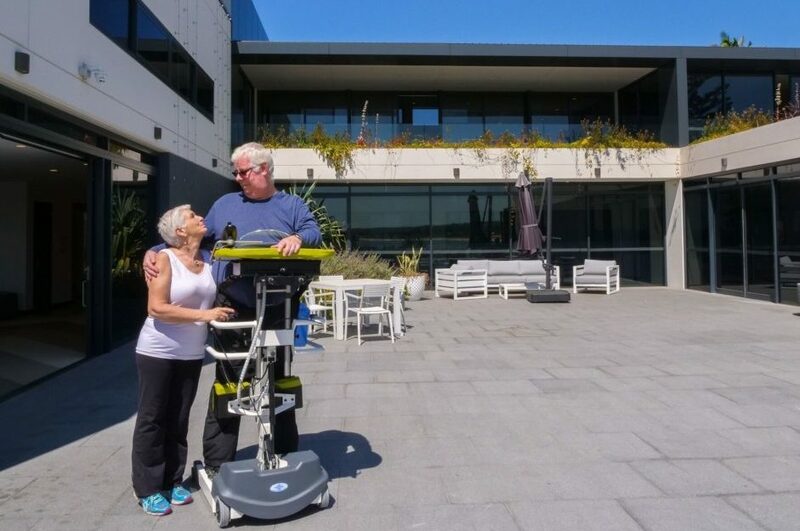 Each activity offered at Sargood has been adapted to suit people with a spinal cord injury, so rest assured that you and your partner will love getting involved and making new memories. To see what’s on, check out our Activities Program.